NO MORE NOVICES OR INTERMEDIATES for October trip. We hope you can make it? 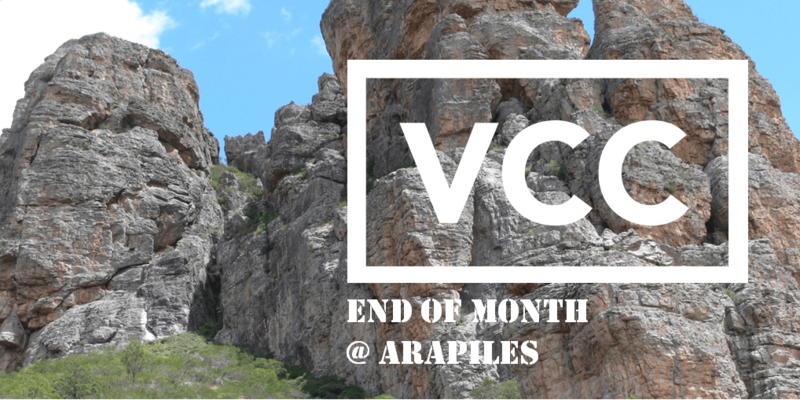 We will have an End of Month trip to Arapiles every month for the remainder of the year. Arapiles needs no introduction, the climbing is sublime on relatively clean and varied rock. Get in early if you are a beginner, there will be limited places with the exception of the August trip. Or up skill on one of our learn to lead courses, learn more here.